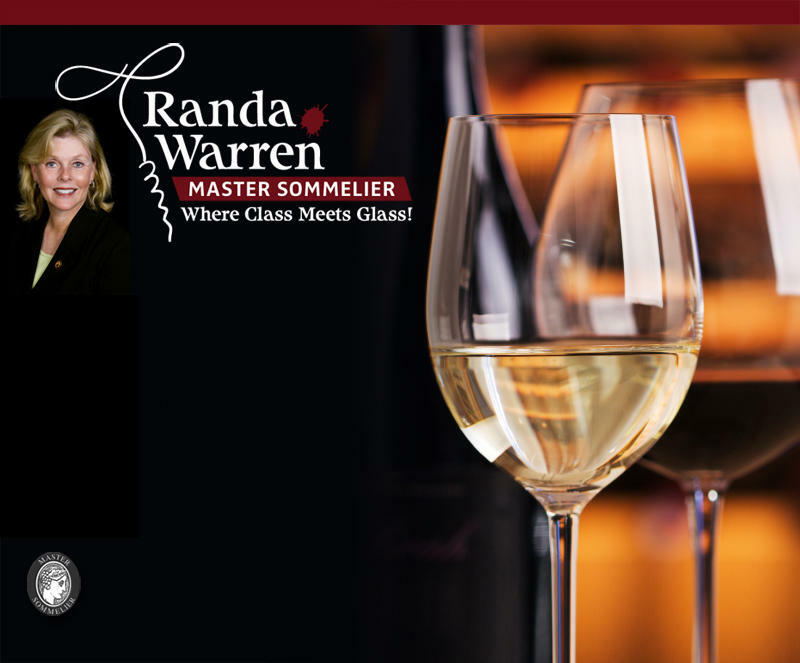 Our guest on StudioTulsa is Randa Warren, a Tulsa-based Master Sommelier who's been offering popular wine classes here in our community for more than a decade. Now comes a new book, "60-Minute Wine Expert," which she tells us about. It's a guidebook that mainly aims to show readers how to properly taste wine while also sharing helpful insights into how to best pair food and wine. 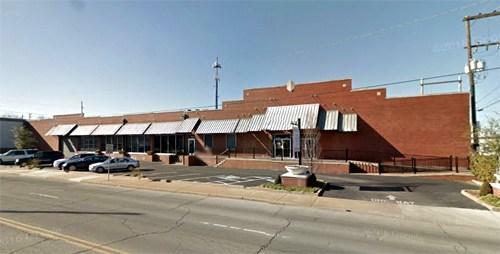 Please note that Warren will appear at a special book-and-wine event on Friday the 24th at Magic City Books in downtown Tulsa. 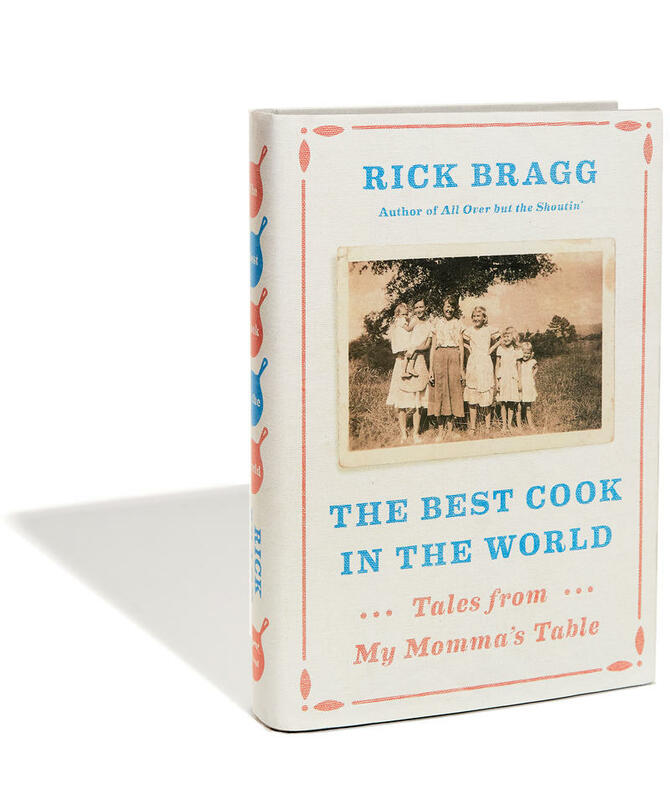 Mother Knows (and Cooks) Best: Rick Bragg Offers "The Best Cook in the World"
Our guest on ST is the best-selling and Pulitzer Prize-winning author Rick Bragg, who's known for his books "All Over but the Shoutin'" and "Ava's Man." His new book, which he tells us about, is "The Best Cook in the World." In this work, Bragg sets out to preserve his heritage as well as his family history by telling the stories that framed his mother's cooking, her upbringing, her education, her child-rearing, and so forth -- from her own childhood into old age. 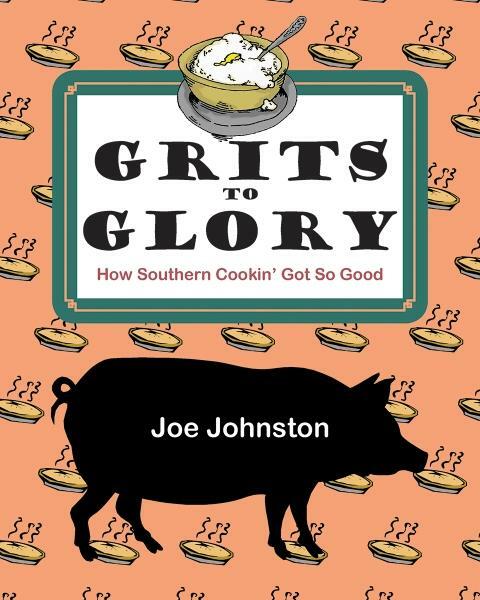 As Bragg tell us, in the American South just like everywhere else, good food always has a good story behind it. (Note: This interview originally appeared in September of last year.) We offer a discussion about how what we eat affects not only our health and our mental state, but also our emotional disposition -- how food affects mood, as it were. 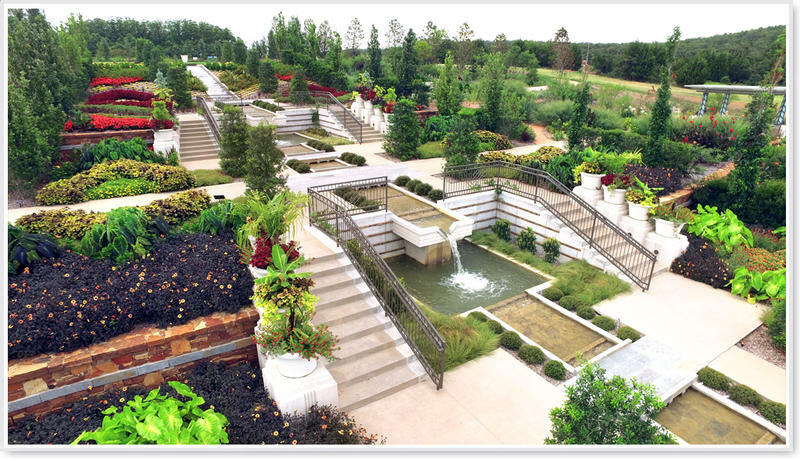 Our guest is Dr. Leslie Korn, an expert in this regard. She's a clinician specializing in mental health nutrition and integrative medicine, and her newest book, just out, is "The Good Mood Kitchen." 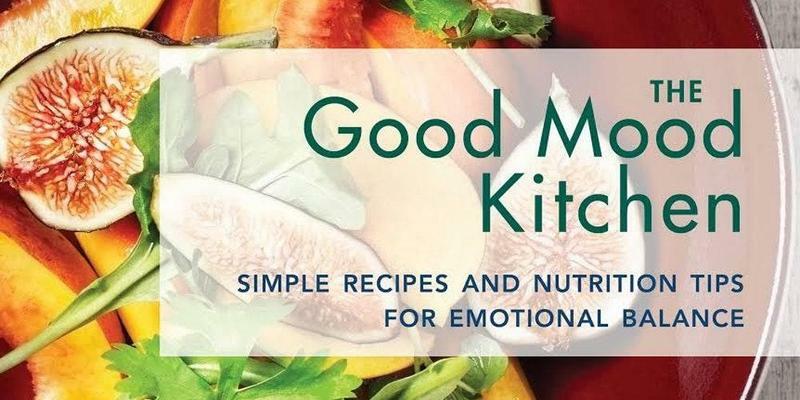 Dr.
"The Good Mood Kitchen: Simple Recipes and Nutrition Tips for Emotional Balance"
On this installment of ST, a discussion about how what we eat affects not only our health and our mental state, but also our emotional disposition -- how food affects mood, as it were. Our guest is Dr. Leslie Korn, an expert in this regard. She's a clinician specializing in mental health nutrition and integrative medicine, and her newest book, just out, is "The Good Mood Kitchen." Dr.